Since Right to Rent rules were introduced in 2016, the Home Office has fined 405 landlords for failing to meet their obligations. So, what do the rules require and how can you comply? 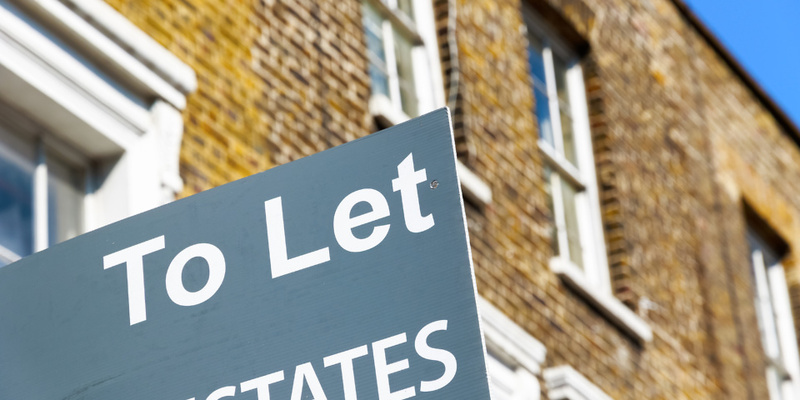 Under the Right to Rent scheme, landlords are required to check whether potential tenants have the right to live in the UK. More than £265,000 in fines have been levied for breaches of these rules, new figures show. Which? explains the fines that have been handed out to date, and how you can abide by your obligations as a landlord. If you’re planning to invest in buy-to-let, you can get expert, impartial advice on your mortgage options from Which? Mortgage Advisers on 0800 2942 849. Right to Rent was first implemented in February 2016. And in that first year alone, 102 fines were issued to landlords, according to Home Office figures reported by the Press Association. Penalties hit a peak in 2017, with 264 landlords facing a fine. This trend now appears to have slowed down though, with just 39 fines issued between January and March 2018. The graph below shows how fines have been issued over the past two years. In total, £265,000 has been collected by the Home Office so far – averaging £654 per landlord. Exact figures on individual fines have not been released. What penalties can be applied? The amount you could be fined for a breach of Right to Rent rules depends on the type of accommodation you’re providing and whether it’s your first offence. can’t prove you did a check on their documents. You can object to a penalty within 28 days if you believe the calculation is incorrect, it shouldn’t apply to you, or you did make the correct checks. If you rent to someone who you know – or who you have ‘reasonable cause to believe’ – is in the UK illegally, the penalties are much steeper. In such cases you could face an unlimited fine or up to five years in jail. You need to prove that you have checked your tenant’s immigration status before they moved in. The obligation is on the landlord to ensure the check is done, although if you employ a lettings’ agent it will be part of their responsibility. You need to ask any adult living in the property to provide original documents that prove their right to live in the UK. These documents should have photos that match the tenant, and should show that their right to stay in the UK has not expired. To prove you’ve fulfilled your obligations, you need to make a photocopy (or high-quality photograph) of the documents, including all relevant passport pages and both sides of a residence permit. These documents must be kept for the time tenants rent from you, plus a year. You can find out more about doing a check on the government’s Right to Rent page. It’s important to keep in mind that some people may be allowed to reside in the UK even though they don’t hold a UK or EU Passport, or a biometric residence card – recent headlines about Commonwealth migrants caught up in the Windrush scandal being just one example. If you’re not sure if a tenant has the right to rent a property, you can use the government’s step-by-step checking tool. In some cases, tenants may not have their documents because the Home Office is currently processing them. In that case, you can consult the landlord’s checking service. It’s important to understand all your obligations as a landlord – you can find out everything you need to know in our guide on becoming a landlord. If you’re looking for a buy-to-let mortgage, it can help to seek advice from a professional mortgage broker. For a free initial consultation, you can request a call-back from Which? Mortgage Advisers by filling out the form below.